The dilemma: You don't want to get someone something too blah, but going out on a limb can be super risky and sometimes awkward. 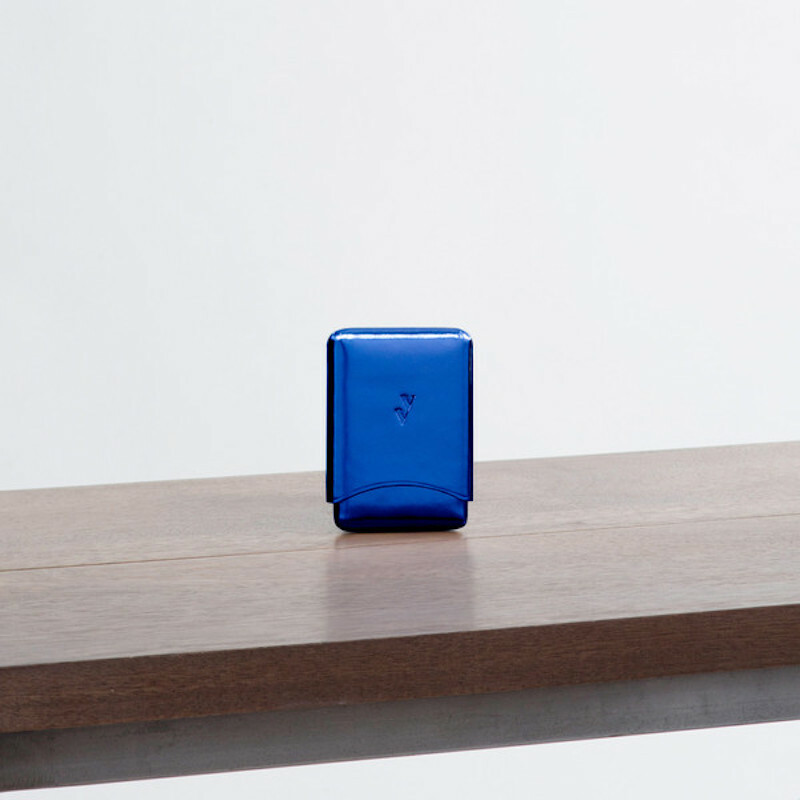 Here we've mapped out five no-fail gifts. Plus! Blog readers get 20% off for the entire month of December with the code NOFAIL. 1. 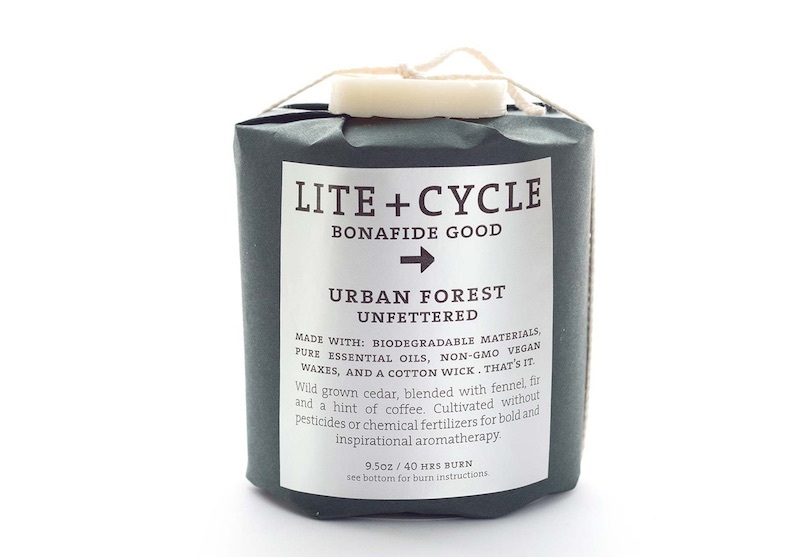 The Lite + Cycle Urban Forest Cedar Candle ($48). Why it can't fail: While scented candles are ubiquitous and sometimes boring, this candle sets itself apart with its dedication to being non-toxic with no synthetic chemicals or anything gross, just pure essential oils that smell absolutely divine and wintery. 2. 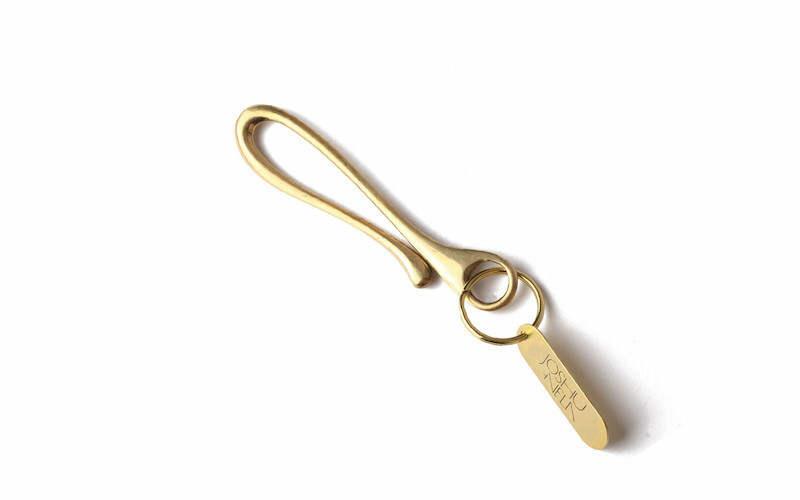 The Joshu + Vela Japanese Brass Key Hook ($35). Why it can't fail: It's got unisex appeal and has been designed to perfectly hook onto belt loops, pockets, totes—almost anything with ease while still latching securely. Beauty and function, combined. 3. The Vere Verto Brev Business Card Holder ($48). Why it can't fail: It comes in four colors, a honey leather, black, metallic gold and the handsome metallic blue shown above, and it holds everything from keys, credit cards, cash, matches, hair ties, anything that falls to the bottom of a bag. The leather is made in a tannery in Spain that's been in operation for many centuries so it will get buttery soft with wear. Click here to see more colors. 4. 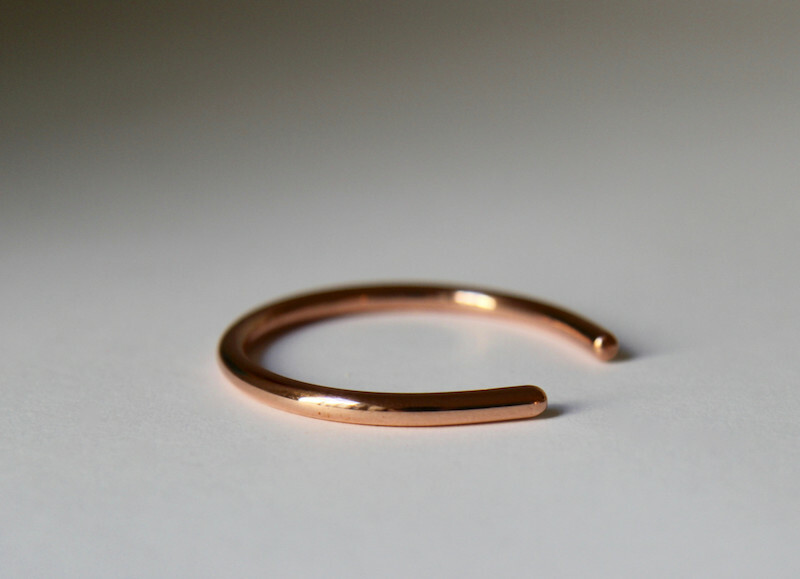 The Daniela Barone Copper Cuff ($50). Why it can't fail: Jewelry can be tricky, but these cuffs are like magic. The polished copper looks like rose gold and while it's simple and minimal in design the copper color pops on the wrist and looks right with everything. With a little muscle you can bend it to size, fitting most wrists perfectly. Keep it shiny with just a little lemon juice. 5. 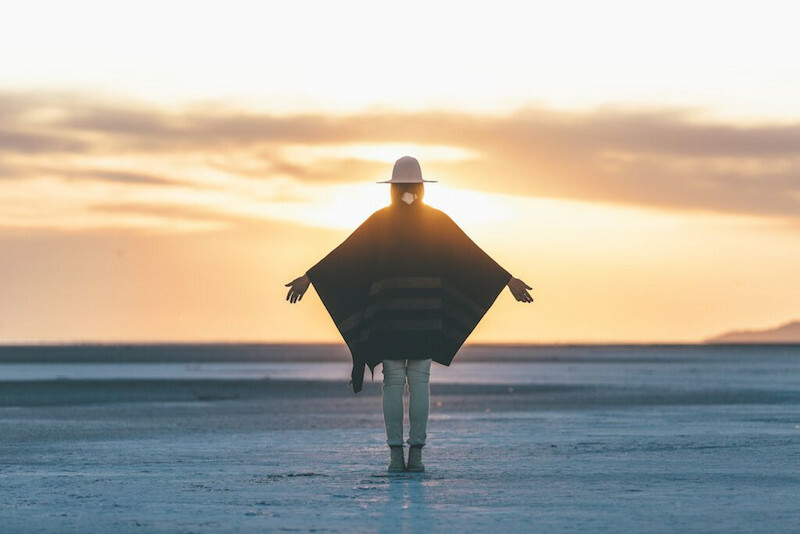 The Woolrich x Westerlind Poncho ($169). Why it can't fail: It's luxurious, American-made heritage apparel that has no size. It's also rare, only a few retailers in the country are carrying the collaboration poncho, so you can be pretty certain your giftee won't be seeing someone else wearing it around town. Great for a night out to a nice restaurant or building a campfire. Plus, it's on sale right now!